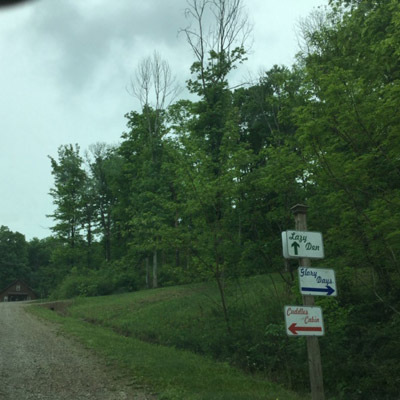 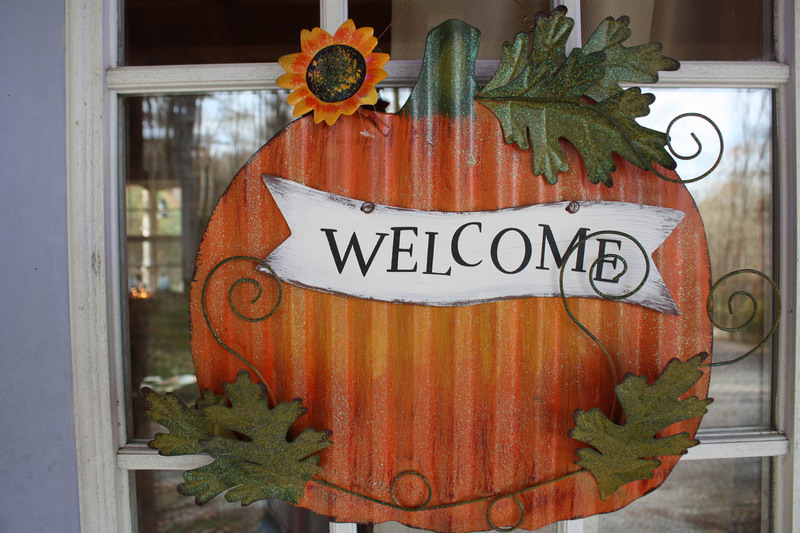 We are a family owned and operated business located just 25 minutes to Hocking Hills in the hills of Kingston, Ohio. 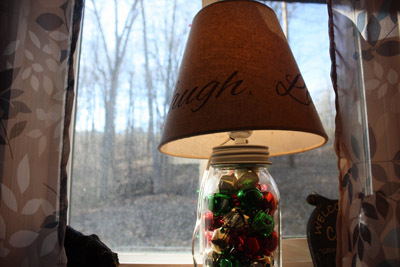 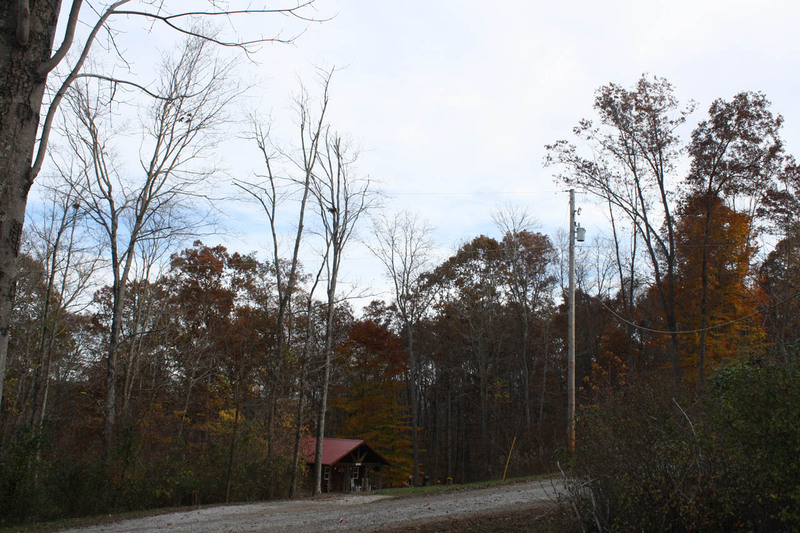 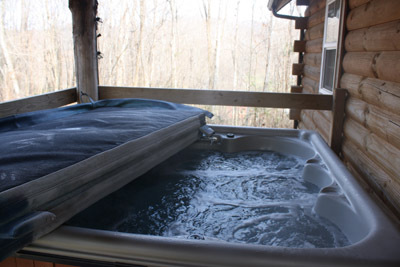 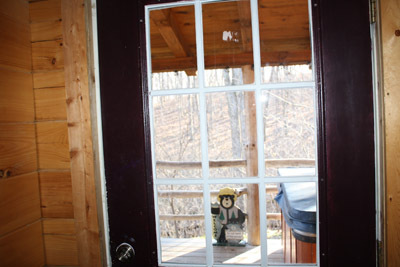 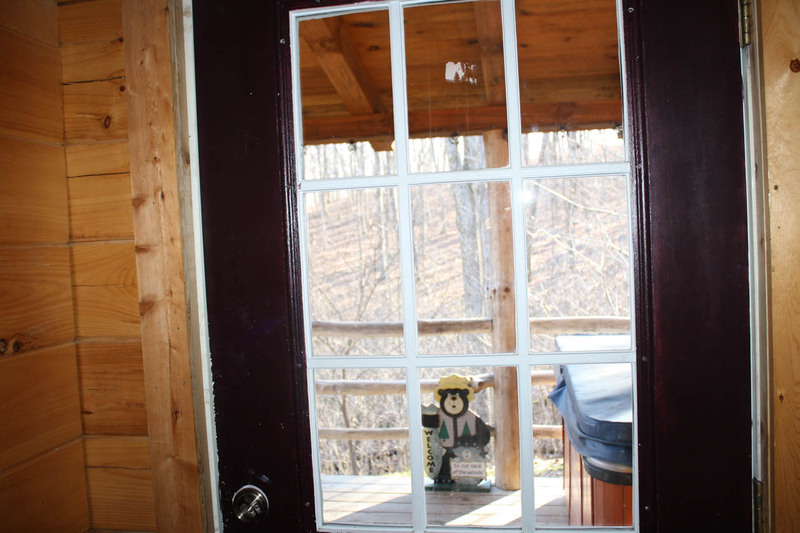 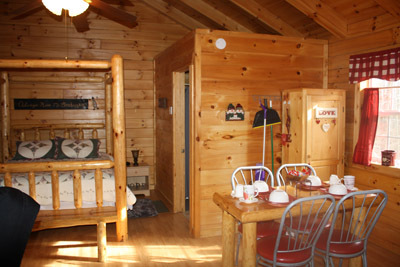 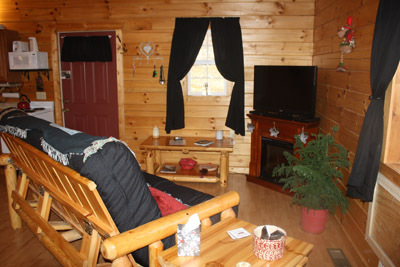 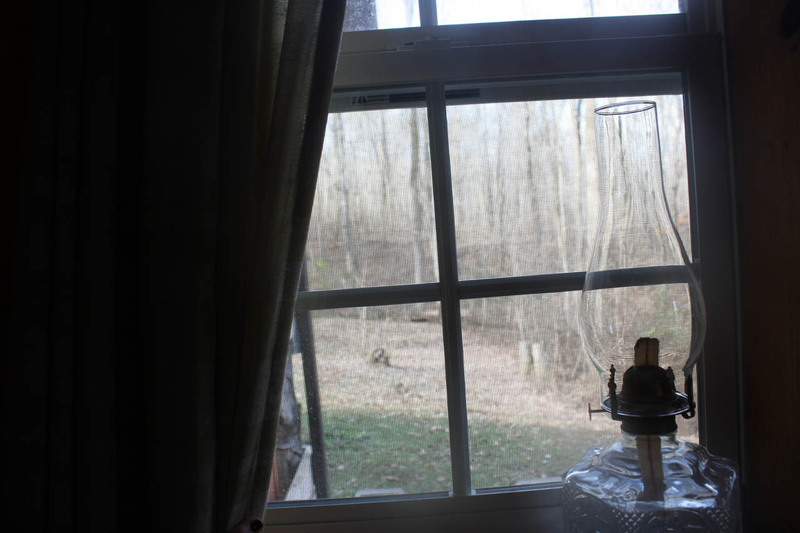 Our three Amish built log cabins are situated in the beautiful hills of southern Ohio. 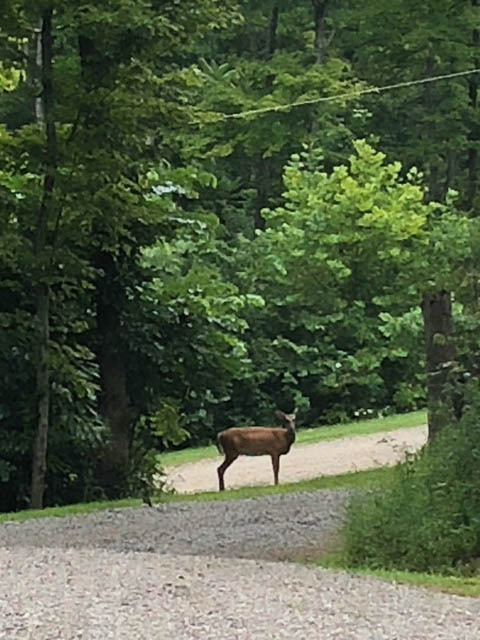 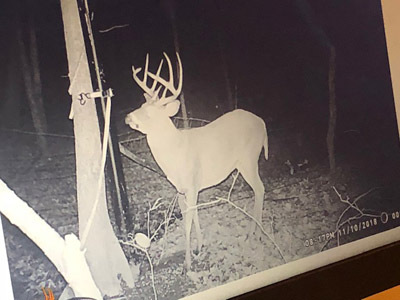 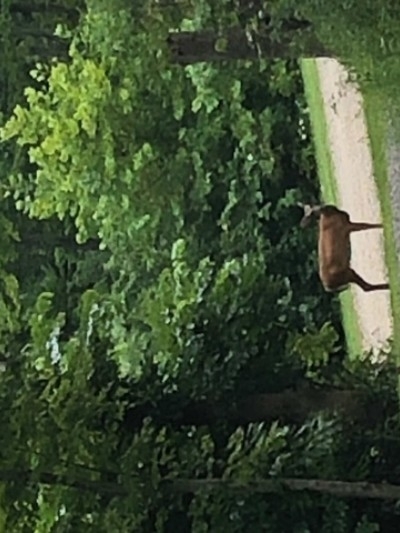 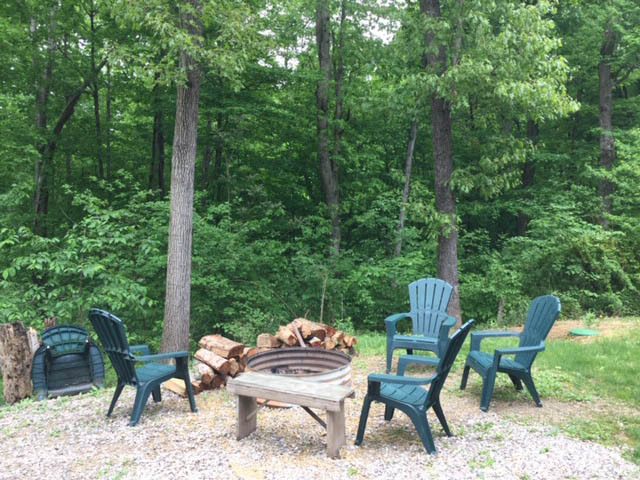 Our property sits on 36 acres of wooded land with access to 72 acres breathtaking hills, streams, and nature for hiking/walking. 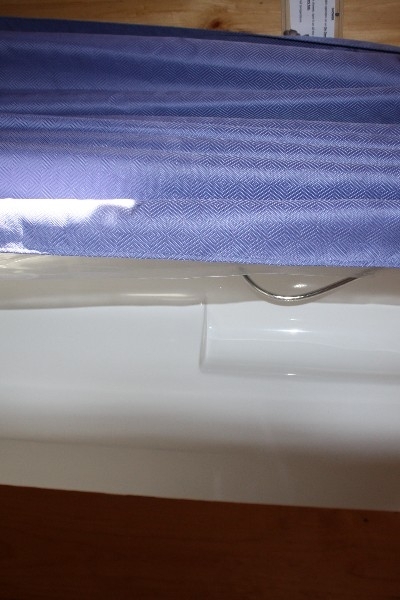 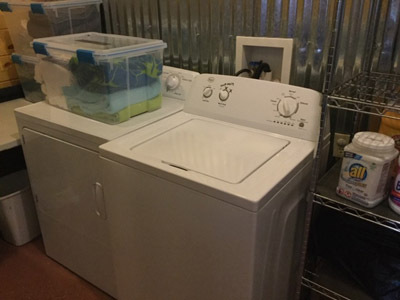 We have a game room and laundry facilities access on site. 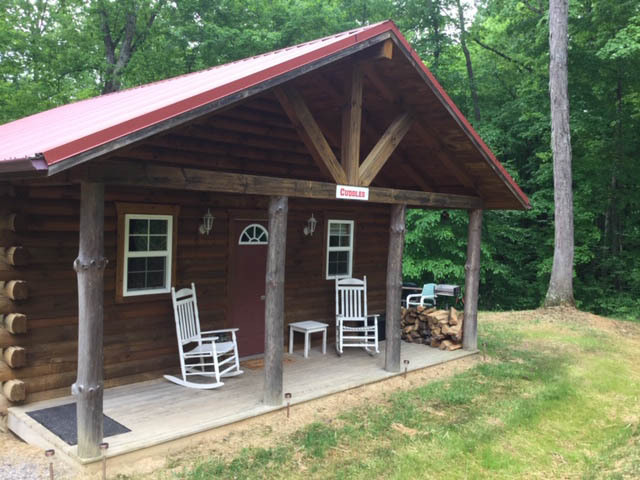 Please visit our website for more information. 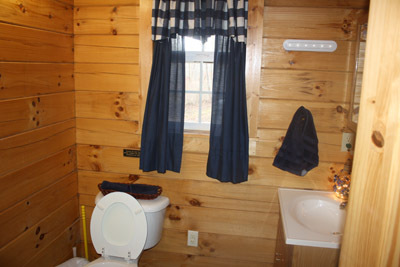 ALL 3 cabins have free WIFI! 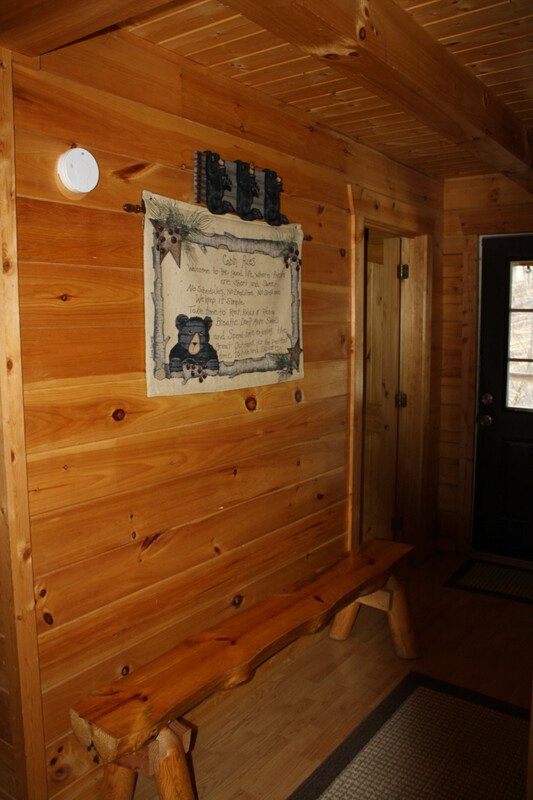 Enable WIFI Calling from your cabin to make calls! 4+ Night Discount - Save 10% ! 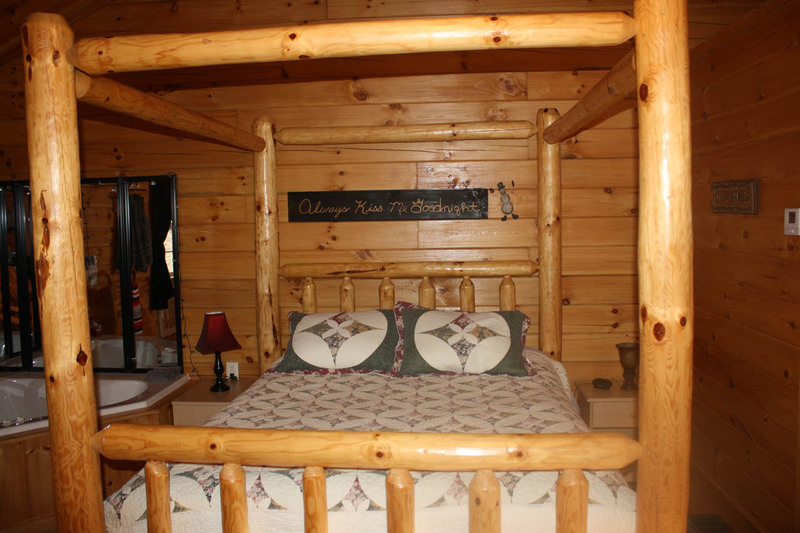 "Stay 4 to 6 consecutive nights and save 10% off your entire stay!!!" 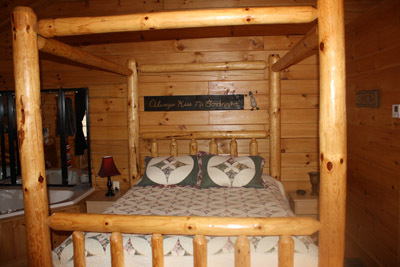 7+ Nights Discount - Save 15% ! "Stay with us a week or more also known as 7 or more consecutive nights and save 15% entire stay." 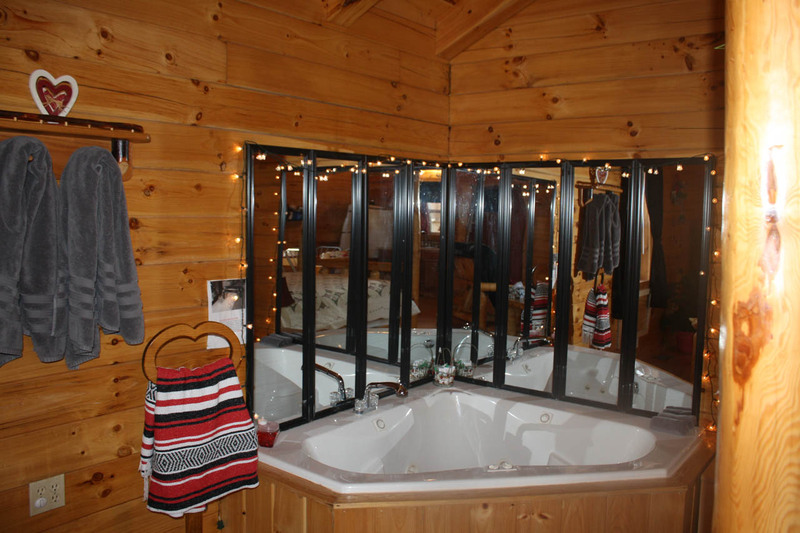 Perfect for a romantic getaway The Cuddles cabin sleeps two and is fully equipped with a kitchen, electric fireplace, satellite television and jacuzzi bath. 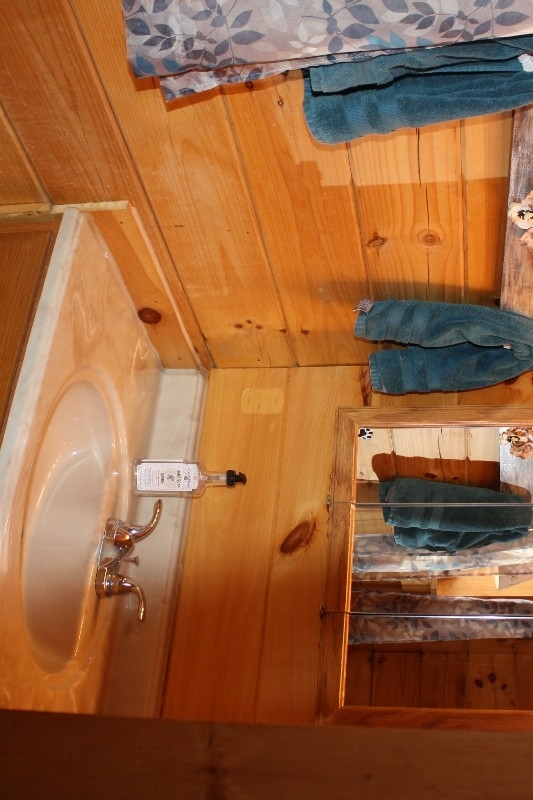 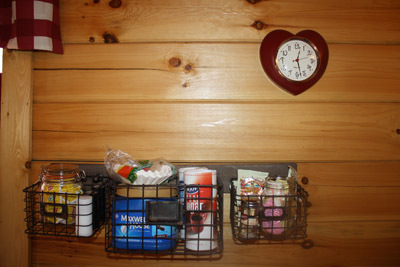 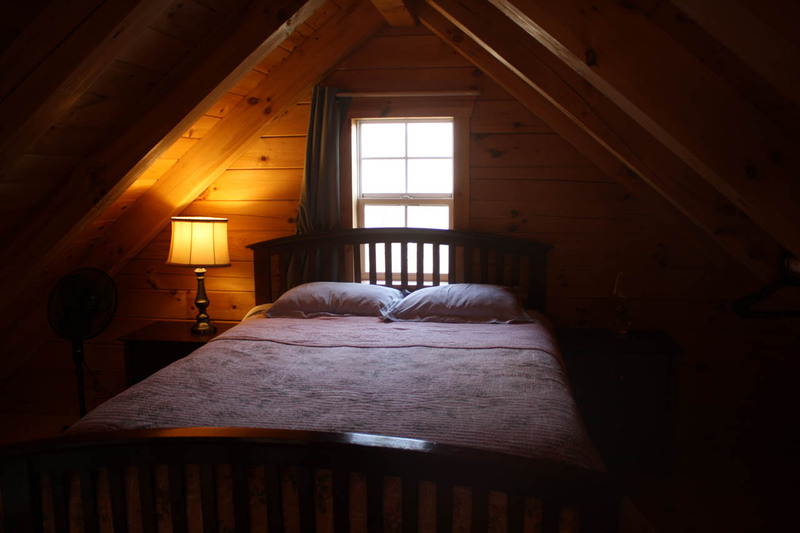 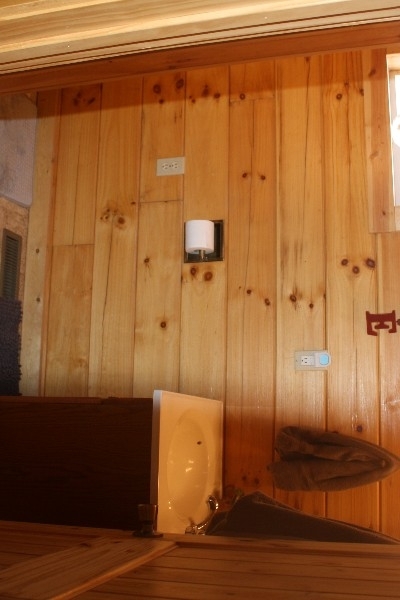 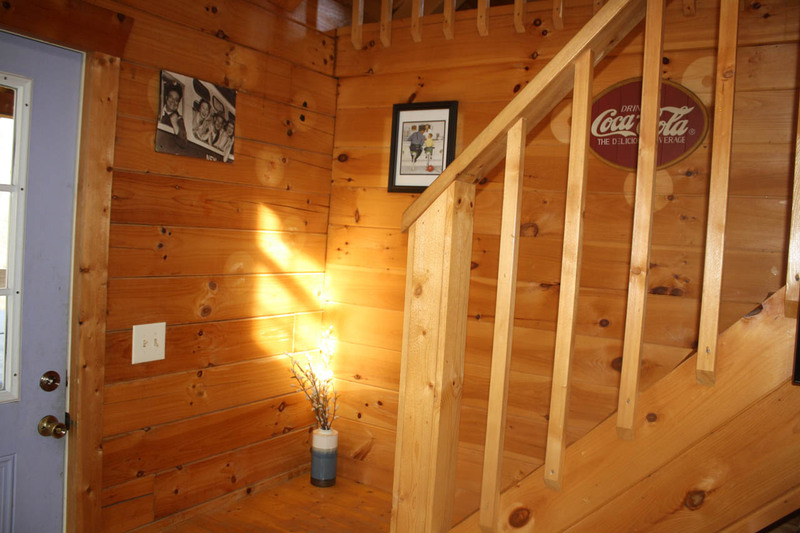 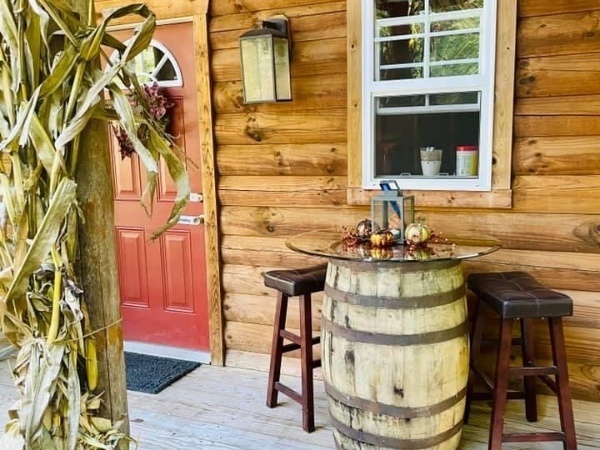 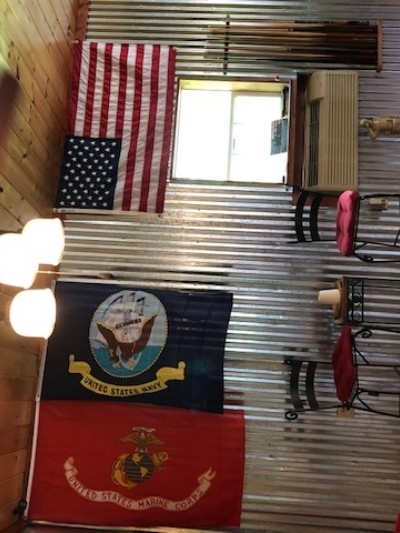 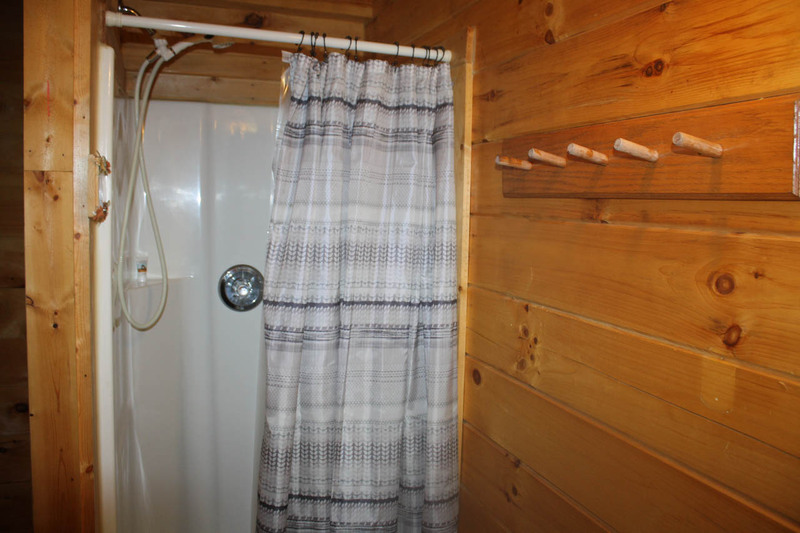 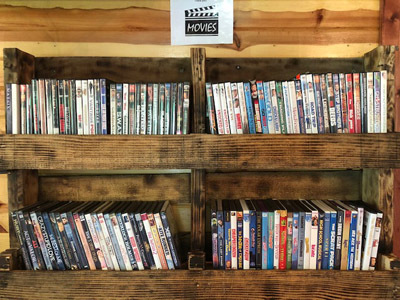 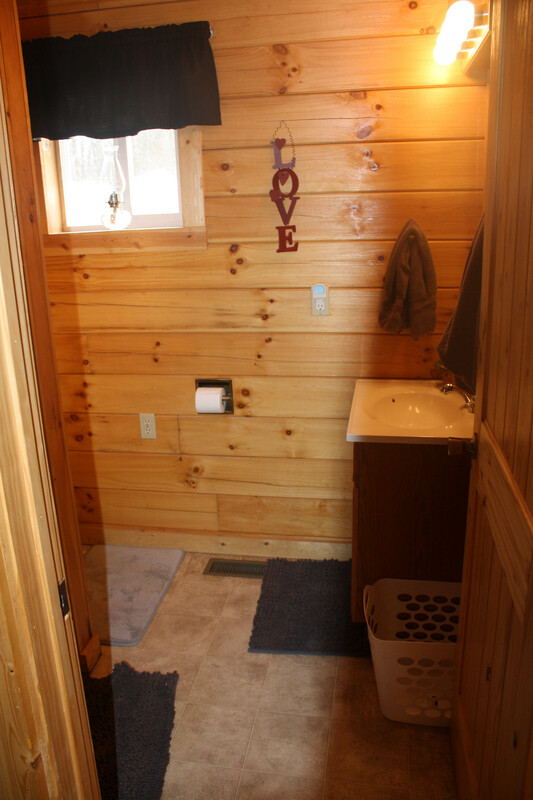 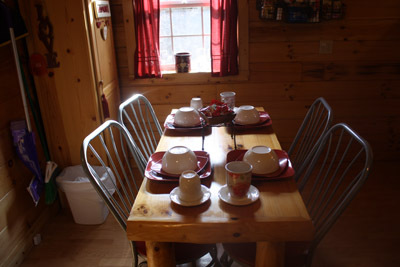 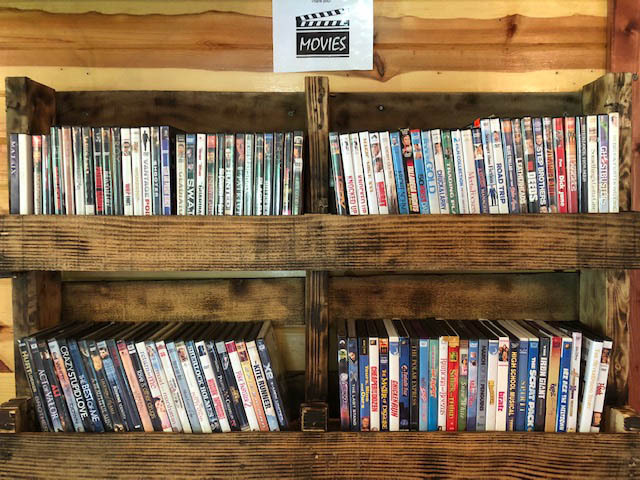 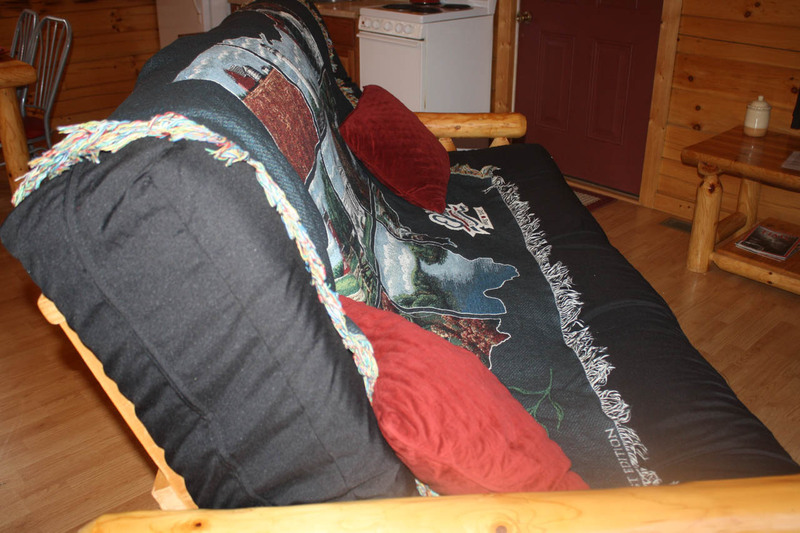 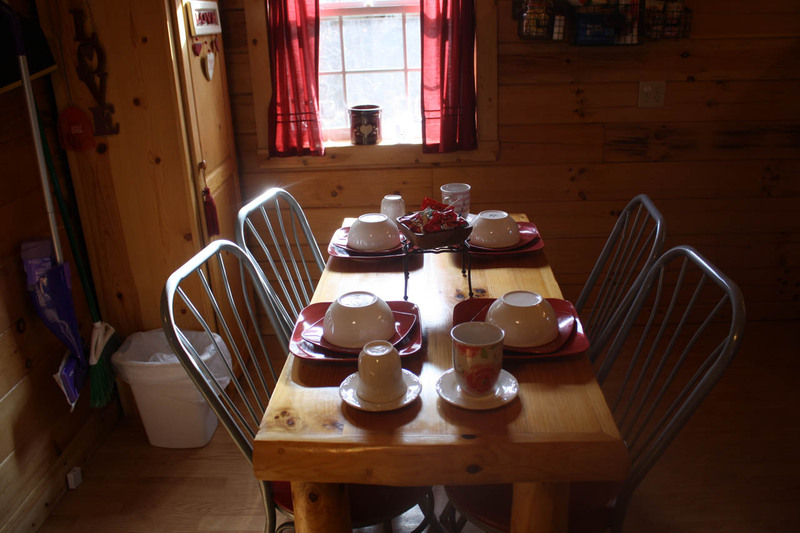 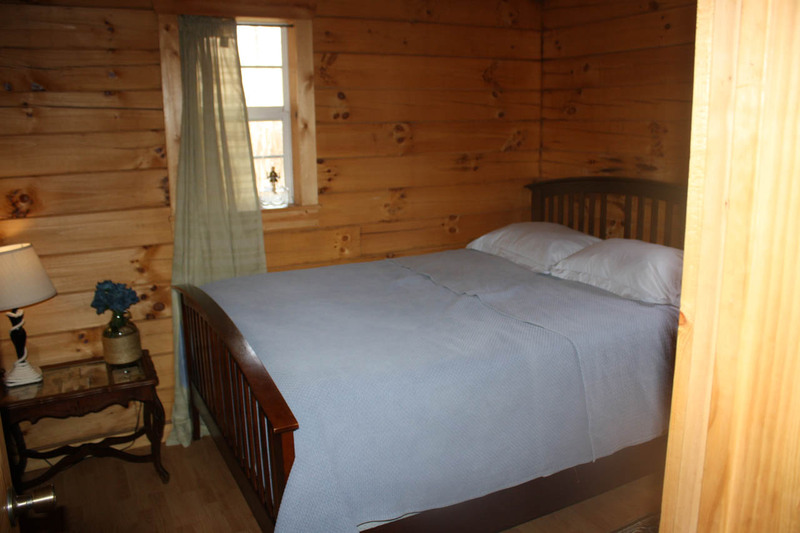 Step back in time and experience different eras in the Glory Days cabin This cabin sleeps four and comes fully equipped with a kitchen, gas fireplace, cable television and outdoor hot tub. 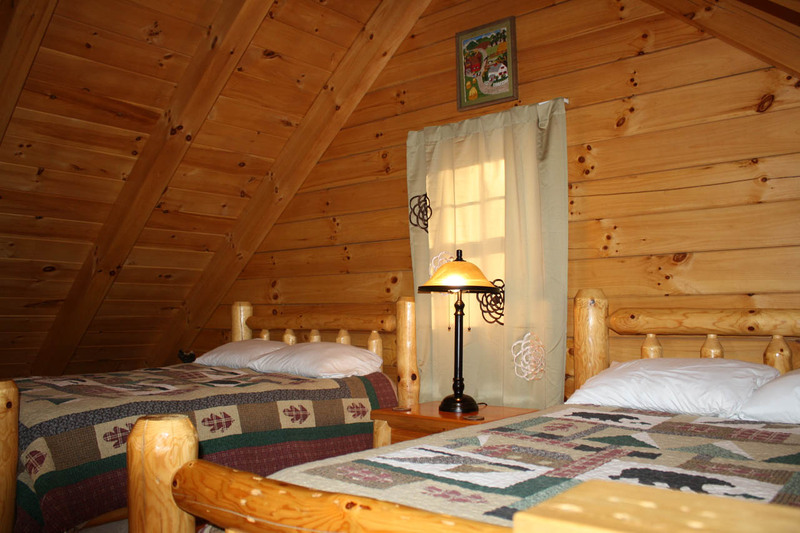 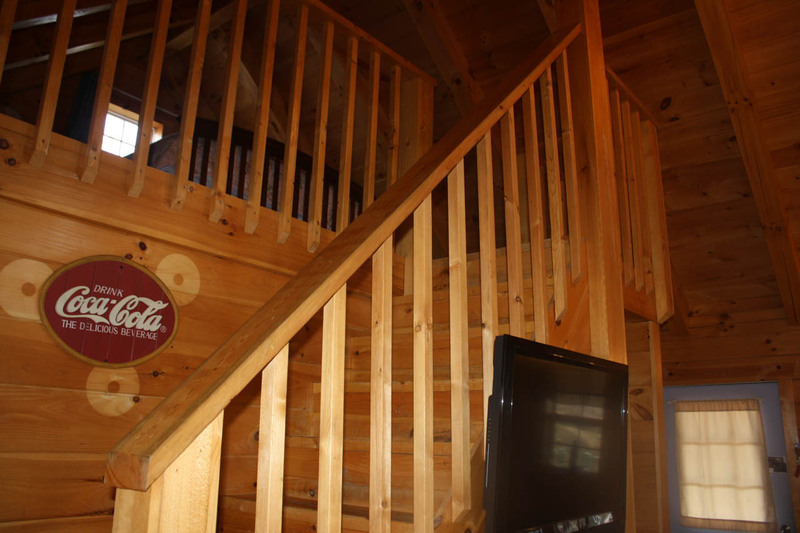 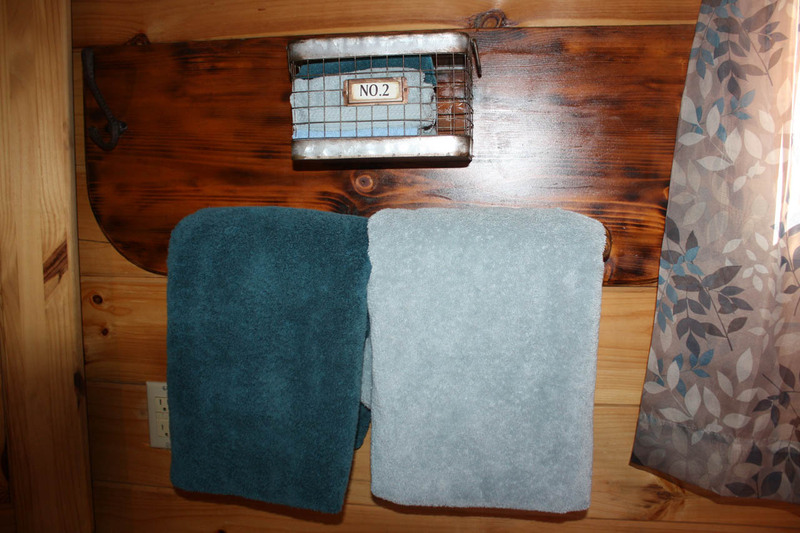 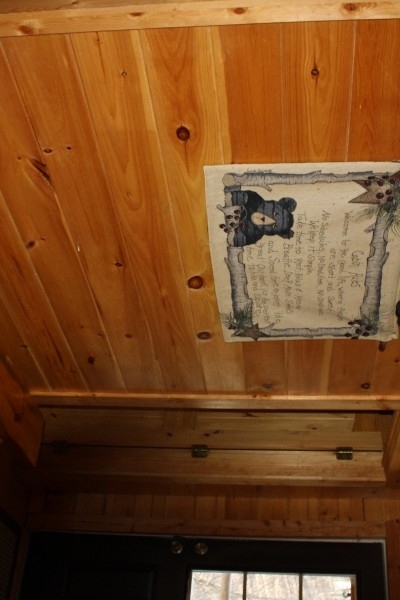 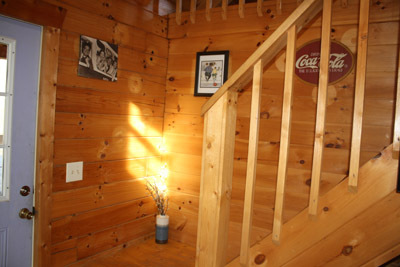 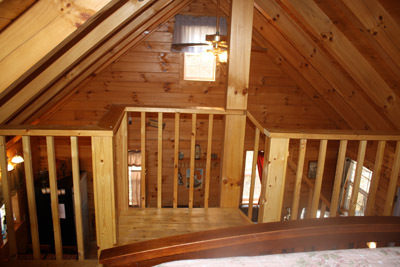 Our largest cabin sleeps six and is decorated with a bear theme. 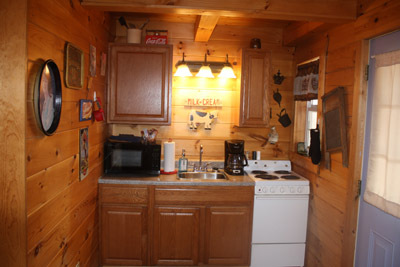 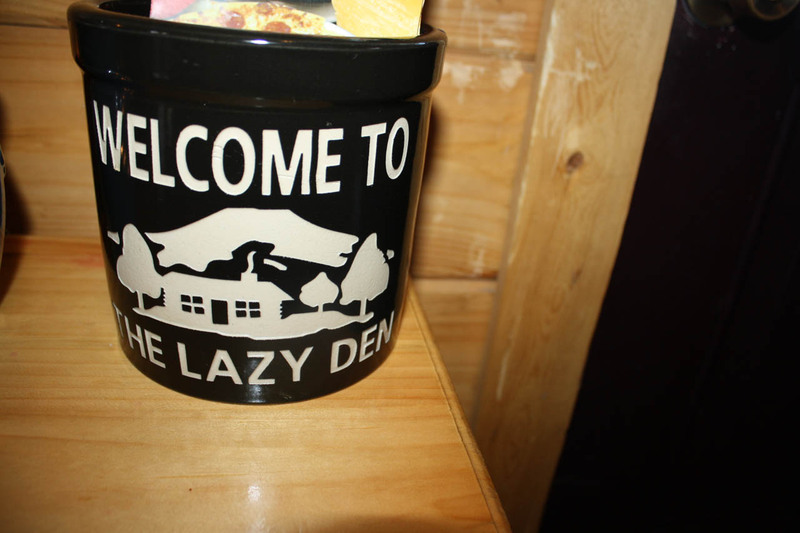 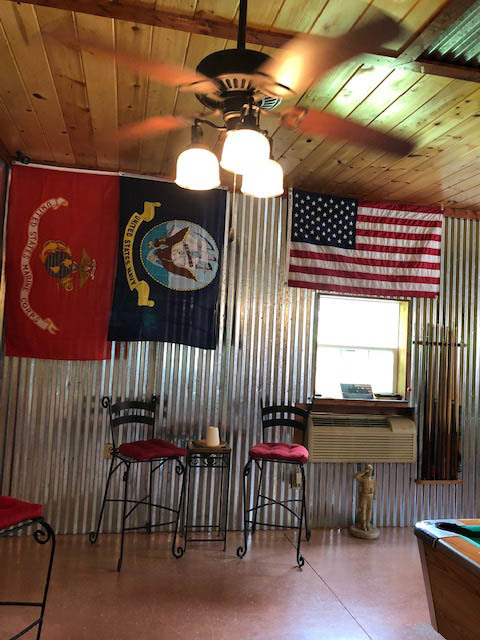 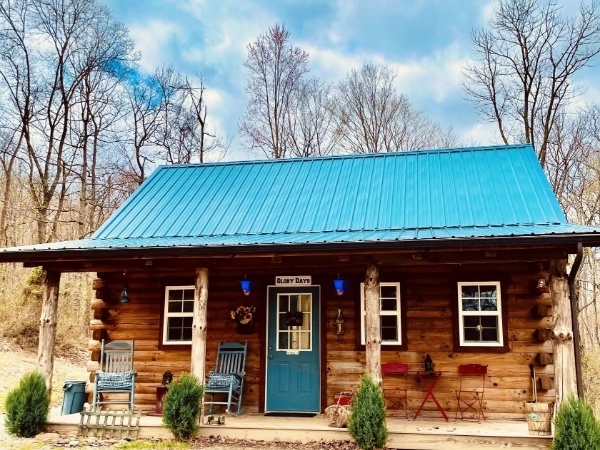 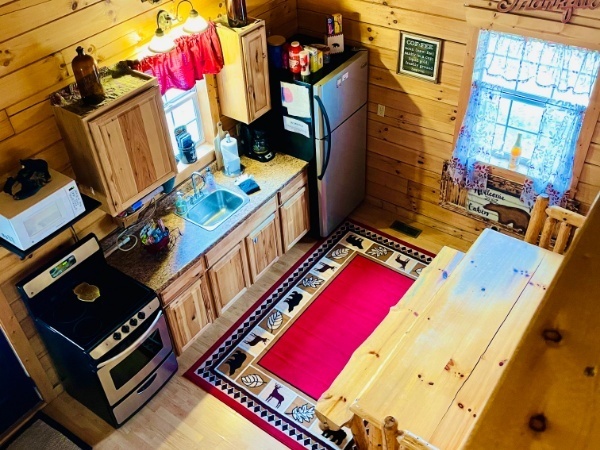 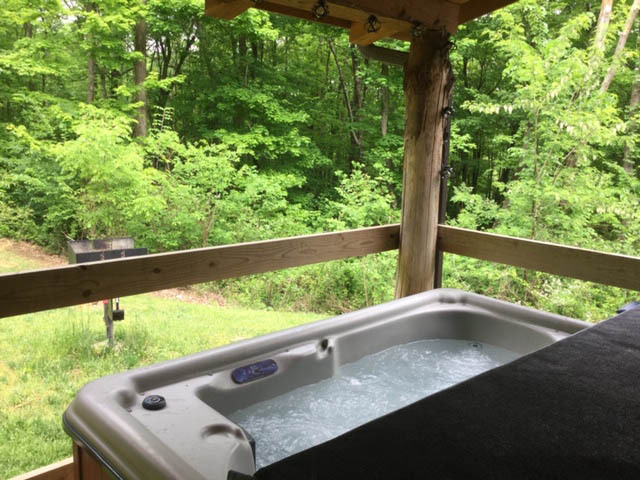 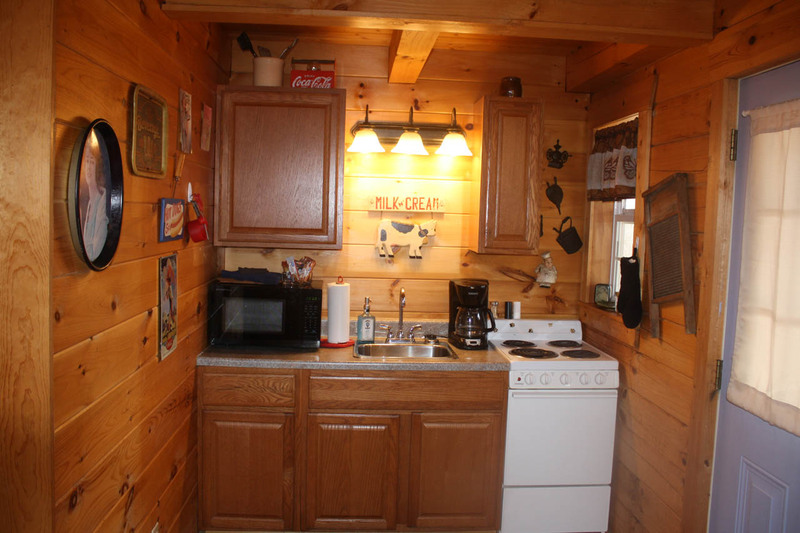 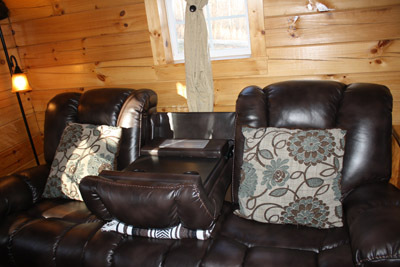 The Lazy Den cabin is ideal for a family vacation and comes fully equipped with a kitchen, electric fireplace, satellite television and outdoor hot tub.